Caitlin’s mum, Susan contacted us back in January this year about Catlin’s Glow in the Dark Disco that she wanted to have for her Birthday. Caitlin wanted Glow in the Dark Disco lights so all the kids could come dressed in their Glow in the Dark Disco Fluro Neon outfits and dance around and have some fun. So we sent out DJ BEX to entertain the kids – and did Bex did such a great job – Susan sent us through some photos of the night. Susan snapped so many photos – but it was great to see Bex having fun with the kids and getting involved with them. 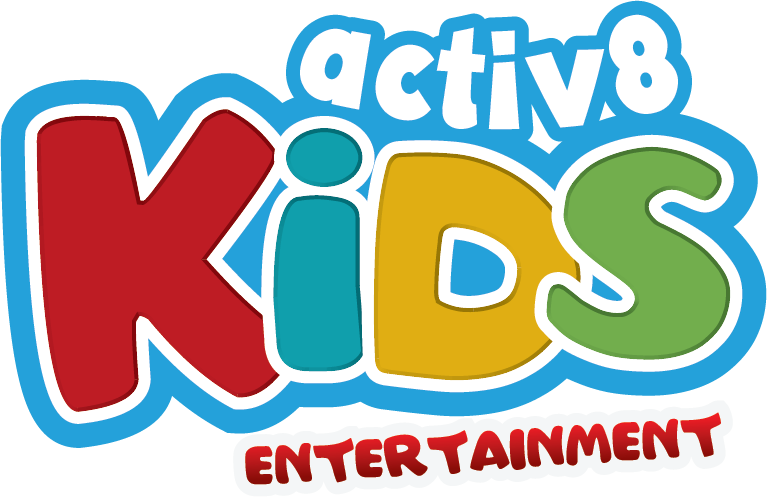 Susan mentioned that it was a great amount of time (2 hours) – and we agree too – as it’s just the right time for keep them all entertained and up dancing. DJ BEX did heaps of games along with musical dances, songs, and a variety of other moves that she does from her experience back in Melbourne at a previous kids centre – and kept them all amused throughout the night. 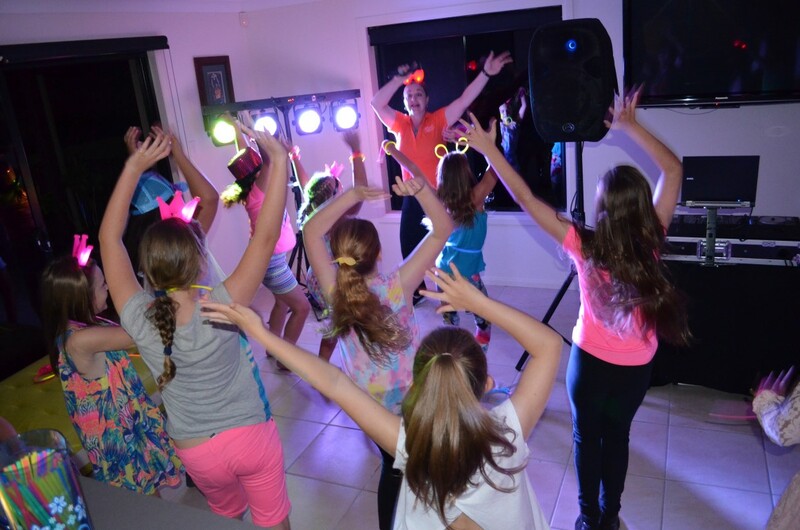 We are really glad that both Susan & Caitlin had a fun night at her Glow in the Dark Disco Birthday Party. Thanks for having us Caitlin!